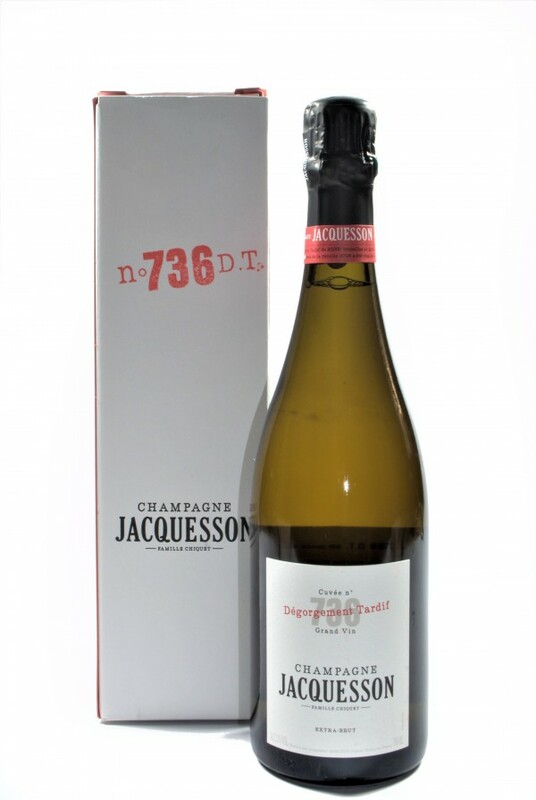 Winecru .it, Champagne Jacquesson, 736 D.T. Dégorgement Tardif champagne has always been a flagship in the Jacquesson house, being old bottles left longer on the lees, in this case 88 months. 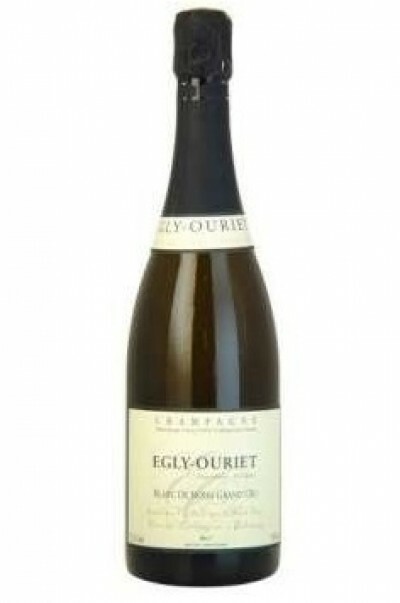 The nose, after an initial minerality, highlights important fruity, citrus and floral notes (bergamot and jasmine), and the temperature gradually accentuates the nuances. Surprising unusual balance for a 2008 that usually shows freshness and liveliness.